North Augusta, SC…….Mrs. 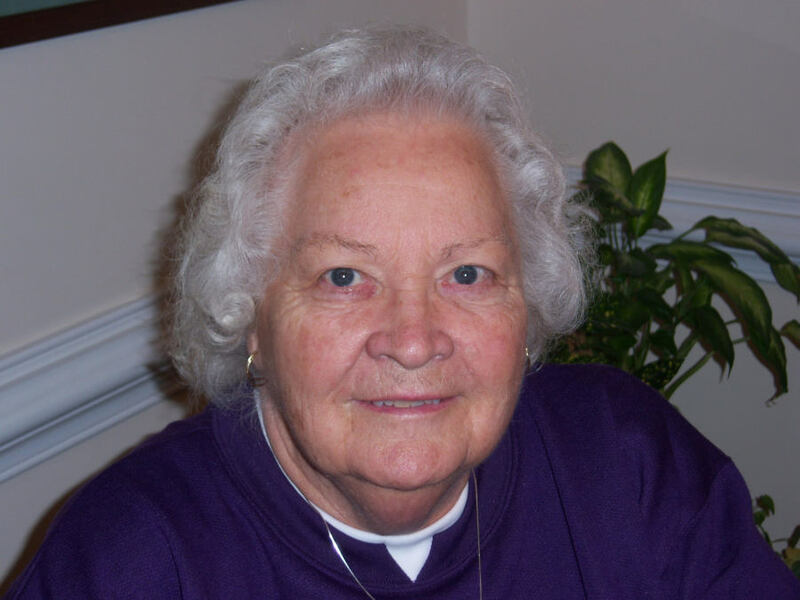 Mildred Y. Melton, 91, wife of the late R. Birchell Melton, entered into rest on Wednesday, April 10, 2019 at her residence. Her graveside service will be held at 1:00 PM on Monday, April 15, 2019 in Rough Creek Cemetery, London, KY with Rev. Claude Maggard officiating. Survivors include her children, Patricia (Terry) Allen and Douglas (Cheryl) Melton; her daughter-in-law Patsy; her brother Ray (Joyce) Yaden, sister JoAnn (William) Roberts; her grandchildren, Kimberly, Stephanie, Billy, Callie, Bradley, Philip, and Richard as well as her great grandchildren Emily and Abi. She was preceded in death by her son, Philip. The family will receive friends at Rowland-Ford Funeral Home on Saturday, April 13, 2019 from 3:00 PM until 5:00PM. The family requests that memorials be made to the American Red Cross 1322 Ellis Street, Augusta, GA 30801.